The Norwegian Atlantic Salmon from China will in the years to come supply the Chinese market as well as the and Asian markets with premium quality - guaranteed without antibiotics or vaccination. The Atlantic Salmon grows and thrives in an environmentally friendly and controlled environment in closeness to all market segments. 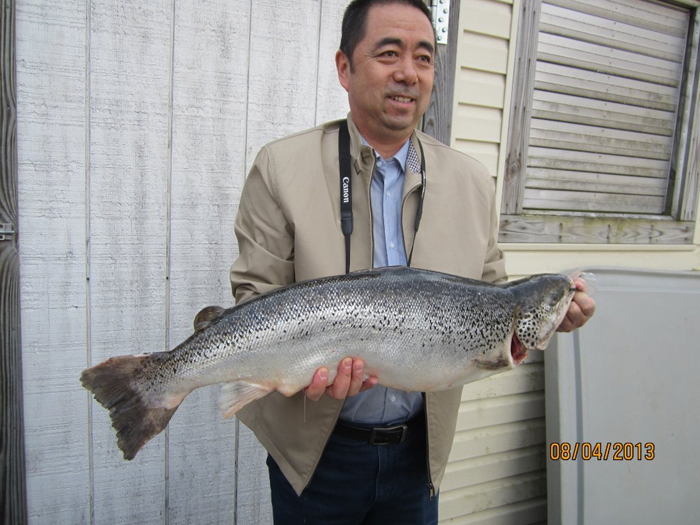 SalmonBreed AS after conducting intensive R&D for several years. TRANSPORTING LIVE SALMON 10 days - NO CHANGE OF WATER. 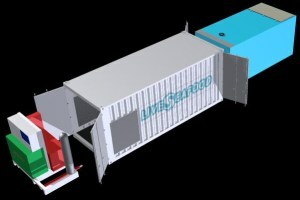 An innovative way of transporting live seafood. 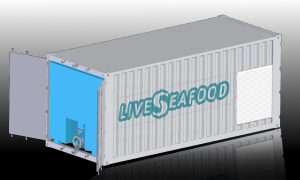 Inside the container there is a cooling unit, technical unit, power unit, oxygen tank and a water tank with 20000 l of water and 4 ton of seafood. 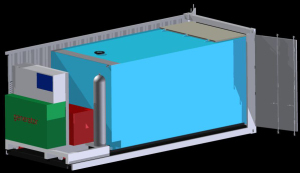 Due to the computerized cooling/heating system, it is easy to change the temperature in the water tank, making it possible in a simple manner to carry different types of seafood in the same container. 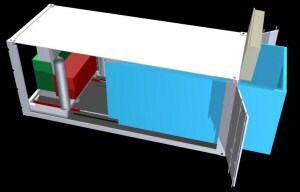 The cooling /heating system provides temperature control of 20 000 litres of water between 20 and 2 degrees celcius. 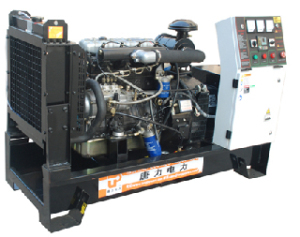 Power unit delivers 28kw of power for 10 days without refuelling. 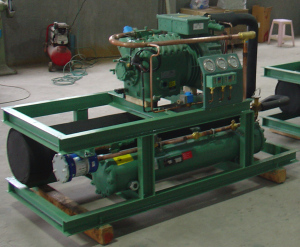 To ensure a satisfactory water quality, the water is filtered adding a substance to bind waste material in the water. The water quality is continuosly monitored by electronic sensors with alarms systems attached. All measurements are logged and can be provided live to an independent PC. GPS tracking. 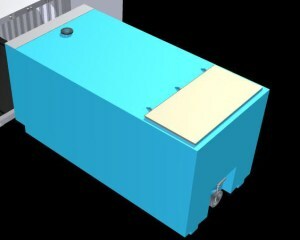 Easy maintenance of the tree independent units of the container: the container itself, tecnical unit and water tank.